After seeing many good films we wish to take the opportunity to thank all the authors who submitted their work. 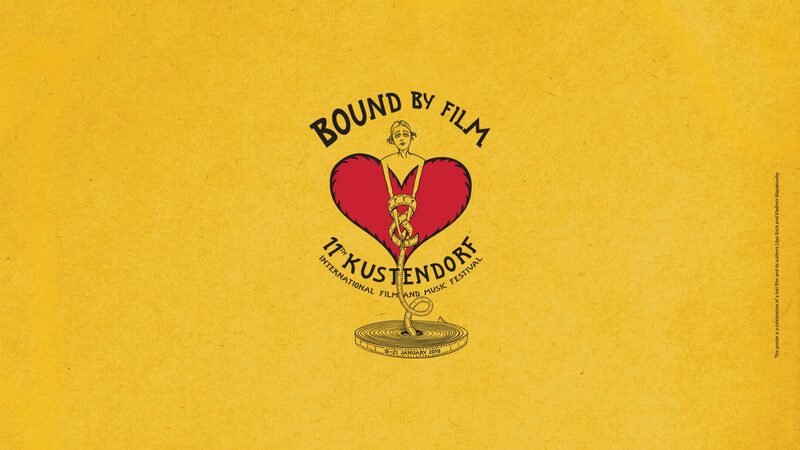 We feel that chosen films are exemplary in terms of style, technical flair and visions of the world that will provokе, seduce and energize audiences at Kustendorf. The festival will take place between Tuesday 16 January and Sunday 21 January 2018.